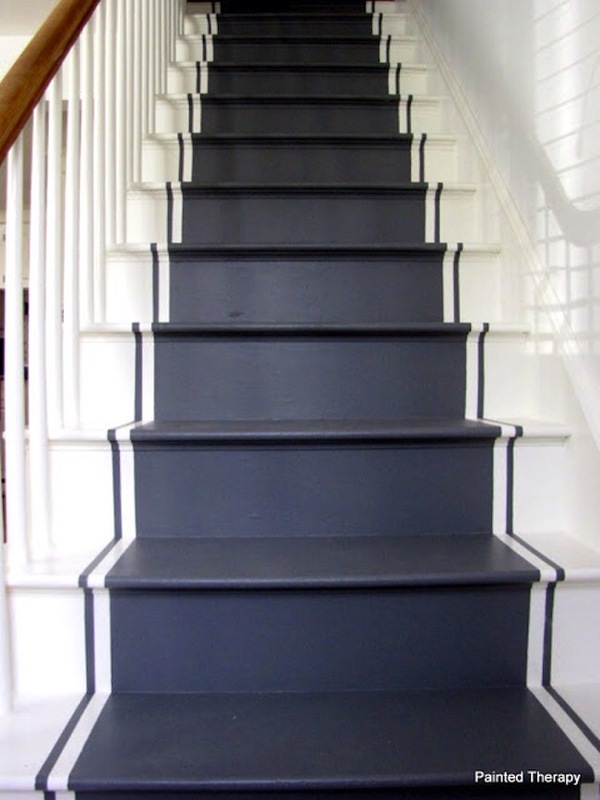 Can’t wait to try this out on my stairs! Previous Previous post: A artist I love! Next Next post: Vintage vase!